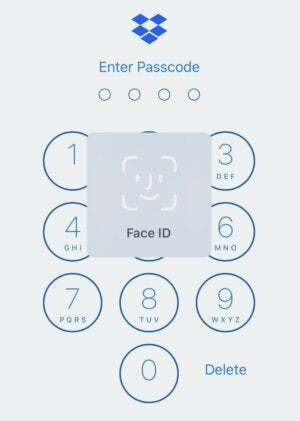 Windows Hello gives Windows 10 users an alternative way to log into their devices and applications using a fingerprint, iris scan or facial recognition. Here’s what the technology does, who uses it and the hardware required. Microsoft has also given support to the latest version of the security protocol, FIDO2. 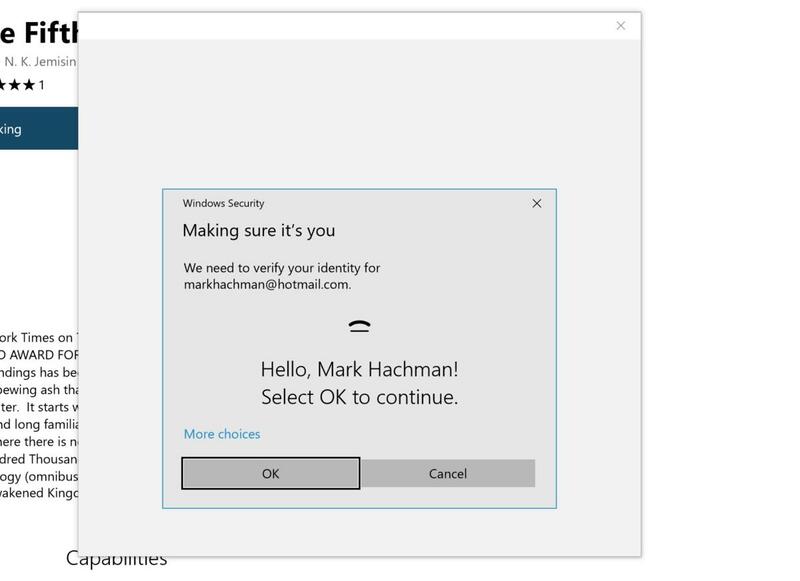 This lets users access standards-based devices such as USB security keys that offer an extra layer of protection when signing in to Microsoft accounts. Shortly after the introduction of the protocol this spring, Microsoft said it was testing the use of supported devices – such as those from Yubico, HID and Feitian – in limited preview to enable users to sign in to Windows 10 devices using two-factor authentication. And on Nov. 20, Microsoft announced that users can sign in to its online services via the Edge browser using FIDO2 devices. 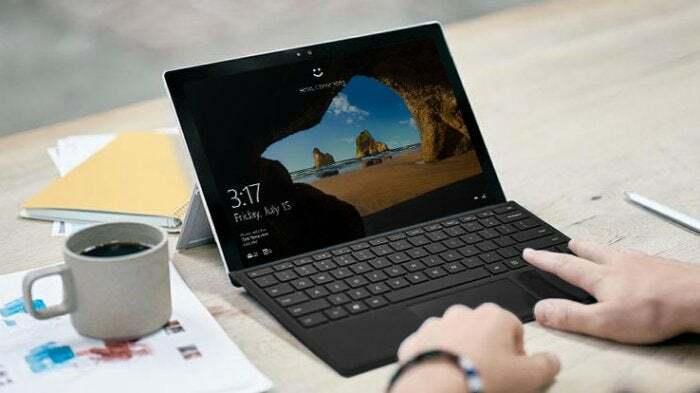 Users that have installed the Windows 10 October Update that finally rolled out earlier this month can set up Microsoft’s browser to allow access to applications that require Microsoft Account authentication – including Outlook, Office and OneDrive – with a FIDO2 security key. Windows Hello is designed for both enterprises and consumers, and is gaining traction on both fronts. During Microsoft’s Ignite 2017 conference, the company announced more than 37 million people were already using Windows Hello and more than 200 companies had deployed Windows Hello for Business. At the time, the largest enterprise deployment outside of Microsoft’s IT team comprised more than 25,000 users, according to the company. Windows 10 users were given another biometric authentication method earlier this year: palm vein scanning. Fujitsu’s PalmSecure system maps the veins in a person’s hand, using infrared rays to create a unique vein pattern image. This lets users authenticate on Windows Hello by hovering their hand over sensors embedded in some of Fujitsu’s Windows 10 laptops and tablets, or use a standalone USB sensor.